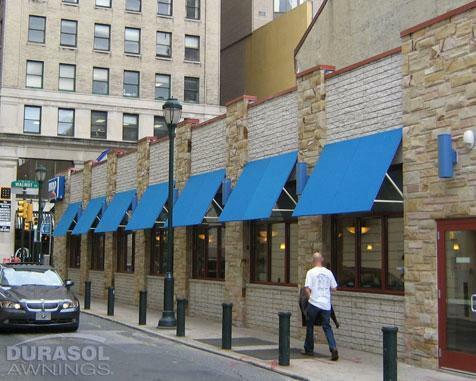 If you’re looking for window treatments for your commercial business, you should be aware that it’s possible for them to be both functional and decorative. Think about the following points to narrow down your selection options: Whether the treatments will stand out or blend in, whether the treatments should be vertical or horizontal, and whether the window treatments should diffuse or deflect light and sound. Once you’ve determined where you stand on those points, talk to a trained specialist at Window Products. 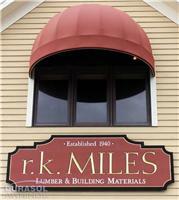 We’ll be happy to help you select the right products for your commercial office. When your window treatments stand out, they will be noticed first and become the focal point of the office. If the treatment blends in, it will simply be functional and not a part of the décor. 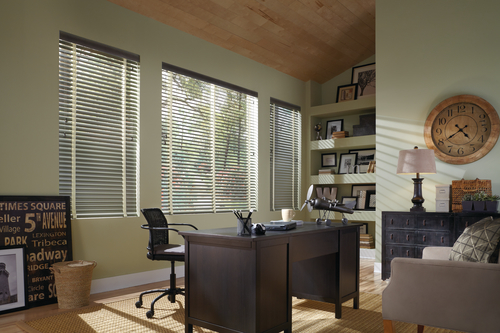 In an office space, you can never go wrong a window treatment that blends in. 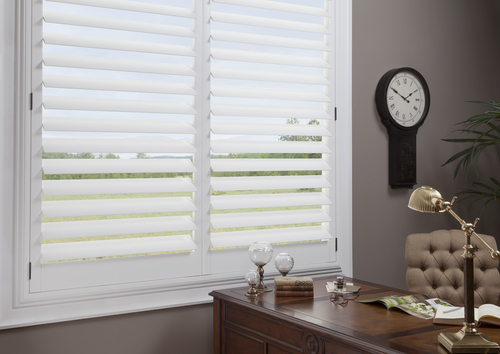 One great choice is the Silhouette® Window Shadings product line. There are so many options available in both vertical and horizontal window treatments. Horizontal window coverings work best on windows that are taller than they are wide, while vertical window coverings are best for windows that are wider than they are tall. 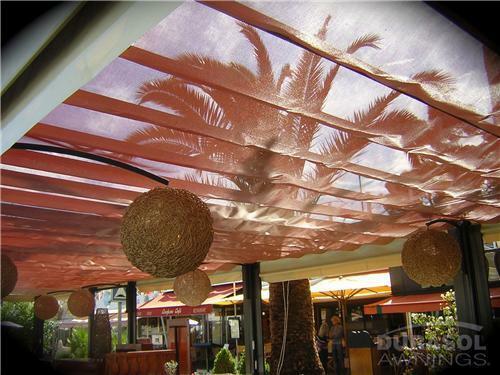 Skyline™ Gliding Panels are great for both applications. Diffusing or deflecting light can be handled in a variety of ways. With fabrics and materials in different opacities, light can be controlled beautifully. Provenance® Woven Woods are a beautiful, wood-complementing choice. Fabric products seem to diffuse sound the best. 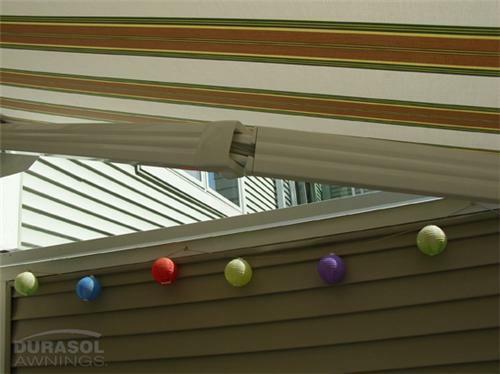 Harder surfaces, such as plantation shutters, wooden blinds and verticals, and aluminum blinds, are not as effective. 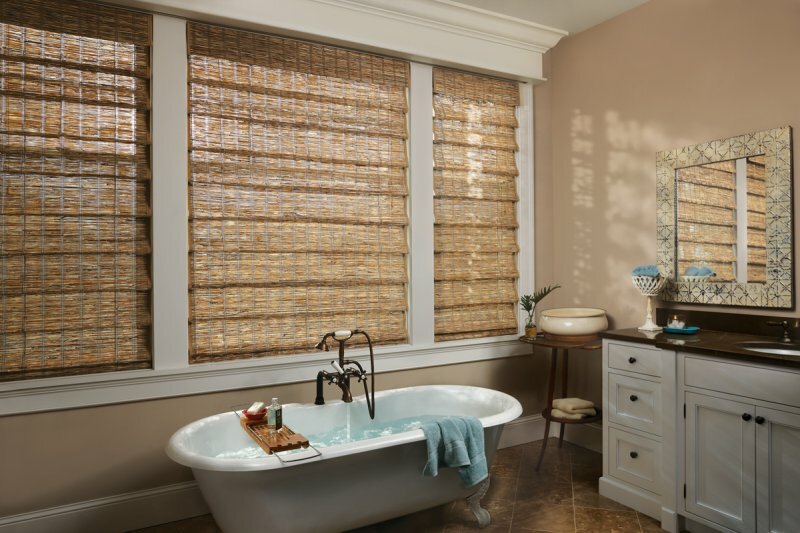 Duette® Architella Honeycomb Shades do a great job of blocking sound and are the most energy-efficient shade on the market today. There are a variety of operating systems from Hunter Douglas Window Fashions that are available for lifting or rotating your shades and blinds, from corded to cordless to motorized. Some of the choices for include LiteRise®, UltraGlide®, Standard Cordlock, and EasyRise™. Plus, with some of the products, you can choose whether the treatment is raised or lowered from the top down or from the bottom up or both. With this style, you have the total lift system that gives you the ultimate control. 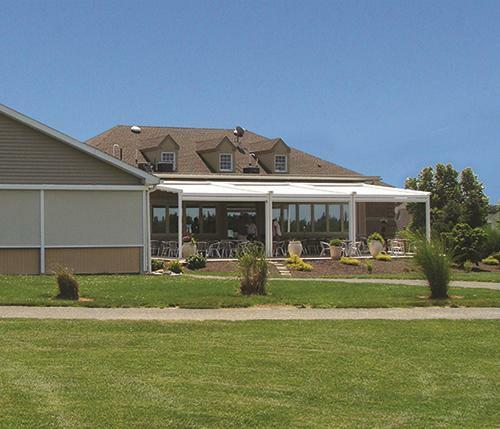 At Window Products, we’ve been serving Connecticut since 1994 with two showrooms – one in Branford and one in Southbury. 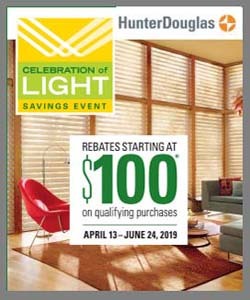 We offer the full line of Hunter Douglas window treatments, draperies, screen shades and awnings. Our personalized service, quality products, and professional installation services ensure you’ll find the perfect window treatment or awning for your home or business. We service Fairfield and New Haven Counties, including Newtown, Greenwich, Easton, Westport, New Canaan, CT and surrounding areas. Contact us for more details.